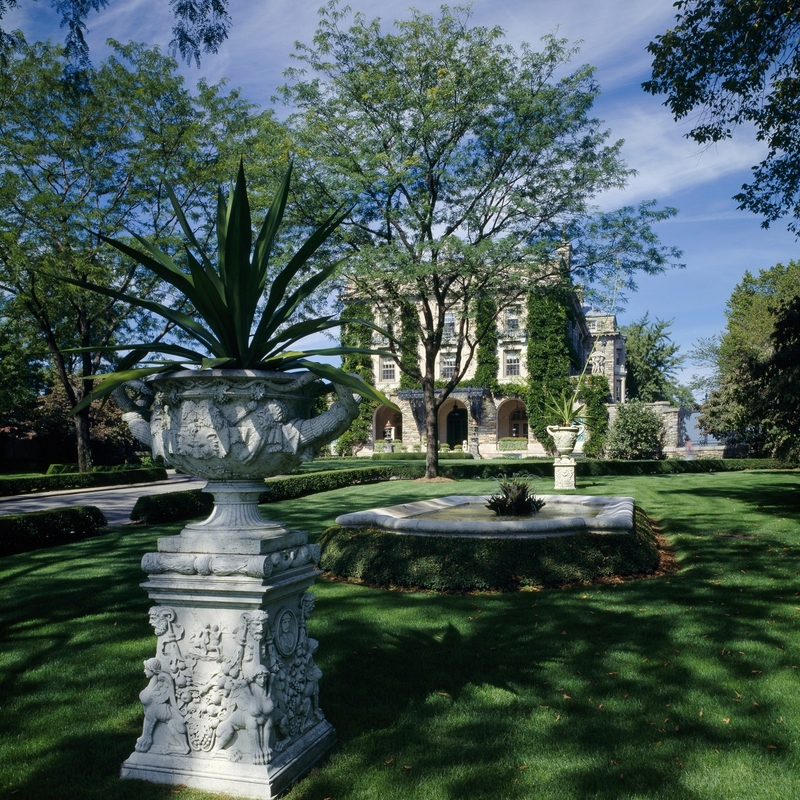 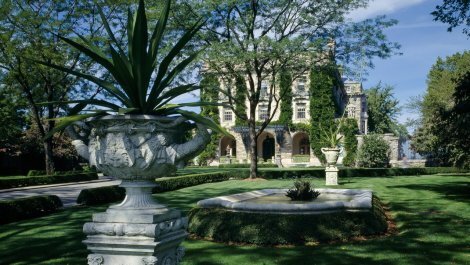 Kykuit, the Rockefeller Estate, a Classical Revival-style villa, was completed in 1913 for John D. Rockefeller, founder of the Standard Oil Company. 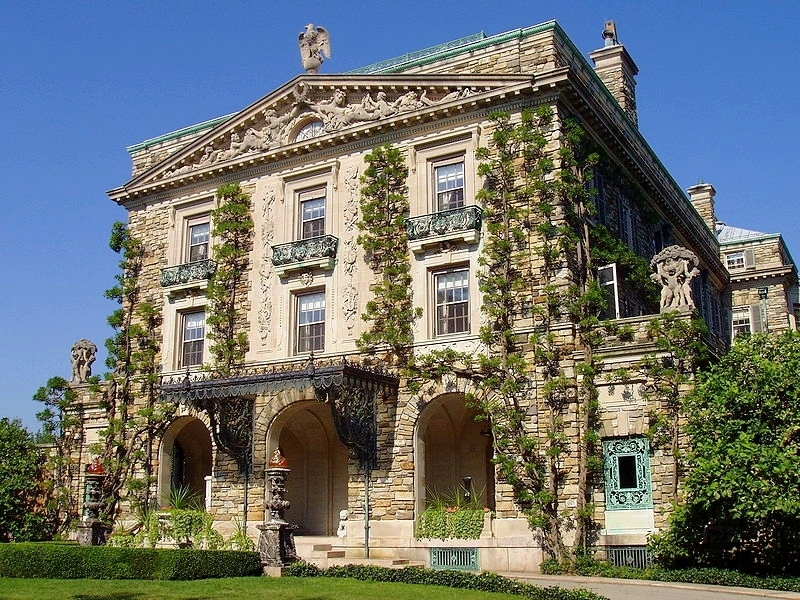 It served as home to four generations of the Rockefeller family, including philanthropist John D. Rockefeller Jr. and Nelson A. Rockefeller, four-time governor of New York and vice president under President Gerald Ford. 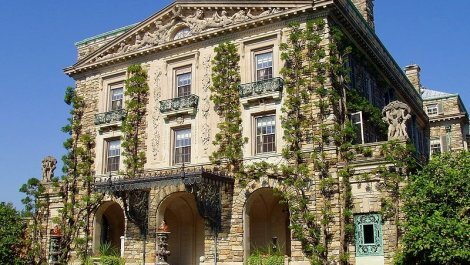 Visitors can see antiques, fine ceramics, and paintings, as well as the estate's modern art collections, classic automobiles, horse-drawn carriages, gardens and views of the Hudson River.